Accounting Software For Real Estate – Running a real estate business can be difficult for anyone, Isn’t it? Are you also tired of all the calculations and looking for the best accounting software for real estate business? If the answer is yes, you are at right place as you don’t have to look further. 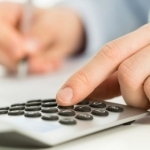 We have the list of best accounting software for real estate. 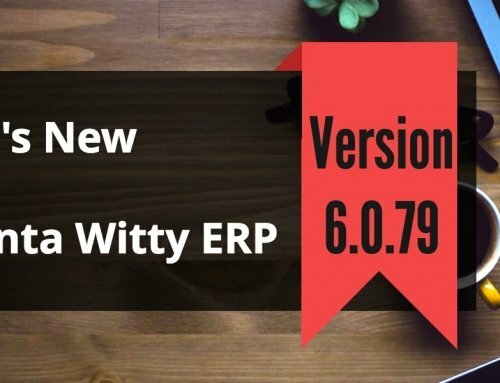 With this software, you can run your business in better way. Long run back people were more dependent on paperwork or manually to run their business but these days, businesses are more dependent on software for their work. But if you are looking for the best software which consists tools and techniques to perform a different function, read below. Accounting software is the systematic practice, work or process of communication and recording financial information. 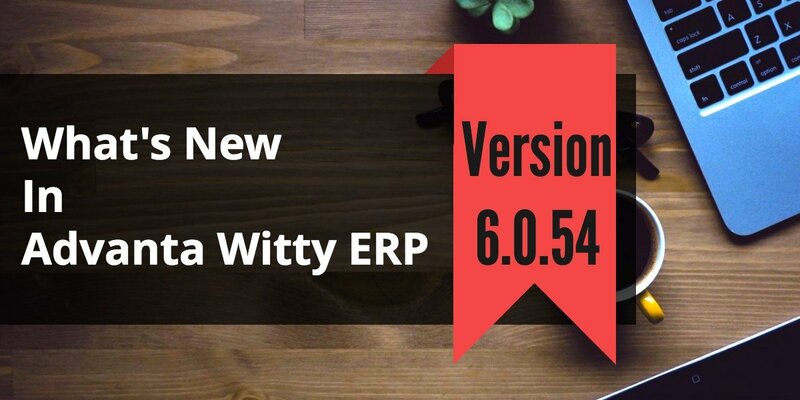 In short terms we can say, this software is used for the purpose of the internal and external audits, when required reports and financial analysis to meet the legal requirements. 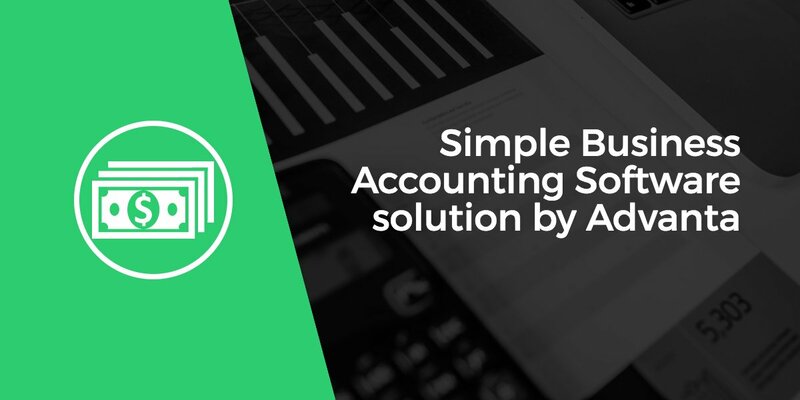 Accounting software may also include the systematic measurements, classification, verification, summation, and interpretation of financial information. In Real Estate, the tools of accounting software help in maintaining the record and developments with all your financial information. This software will also help you track your all incomes, liabilities, and expenses. 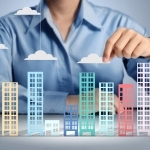 If you are thinking to start up with your new real estate business take the help of accounting software as well. The software helps to track all the business activity. It helps to record all the transactions of the business. The tools of accounting software help you to track all your income, liabilities and expenses of the business. 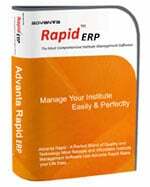 Accounting Software also helps to save time. By using accounting software, the inputting data is fast, straightforward and it only needs to be carried out once. Well, we can see there are many accounting software which are available in the market but when it comes to choosing the right software for real estate accounting, it can be difficult for anyone. 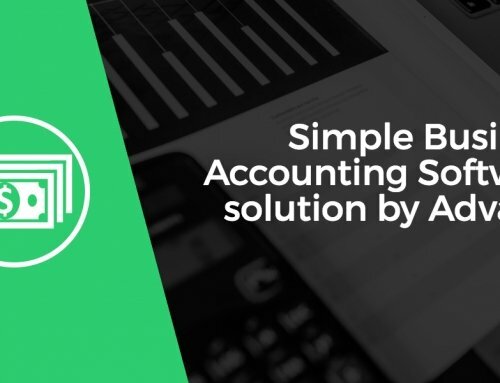 But to make it easy for you, we have the list of best accounting softwares for real estate which are available in the market and you should choose. It is a platform for the builder or developer to help them to manage all their organizational data on one platform. Astral helps to point out all the solution for managing the projects, payments, monitoring activities which is happening at a different level. It provides them a one point solution for managing Projects, Payments, monitoring activities happening at a different level. 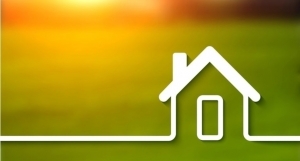 This software is basically designed to meet all the demands of real estate industry. It is the best software for real estate developers, builders, contractors, and infrastructure developers. 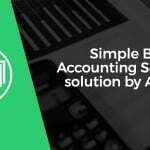 Whoever is looking for accounting software, try this. It is an accounting software which is basically designed for the real estate industry. This software helps all the builders to integrate all the date and processes of an organization into a single unified system. This software is very easy to use and the basic features are of this software are great. 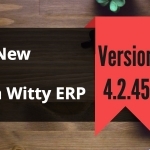 It is one of the lowest priced accounting software for all the small and medium businesses. The one-user is perfect for sole proprietors who do all the accounting work. You can log into the QuickBooks Online by using different gadgets, which also includes the mobile phone, making it highly accessible. 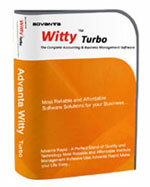 These are some of the best accounting softwares which are available.